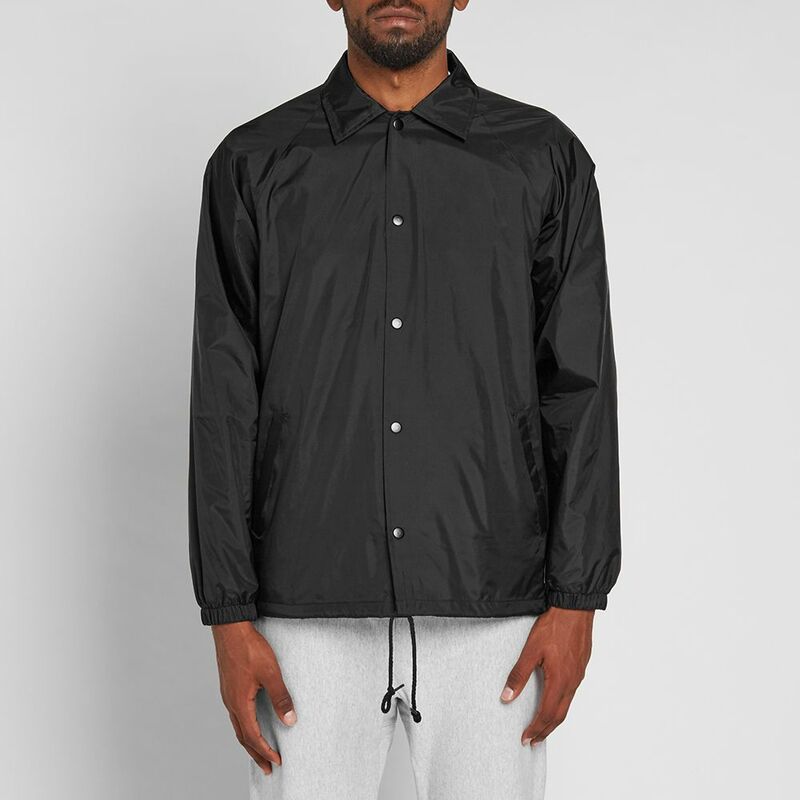 Moncler Hooded Nylon Down Knit Navy | END. 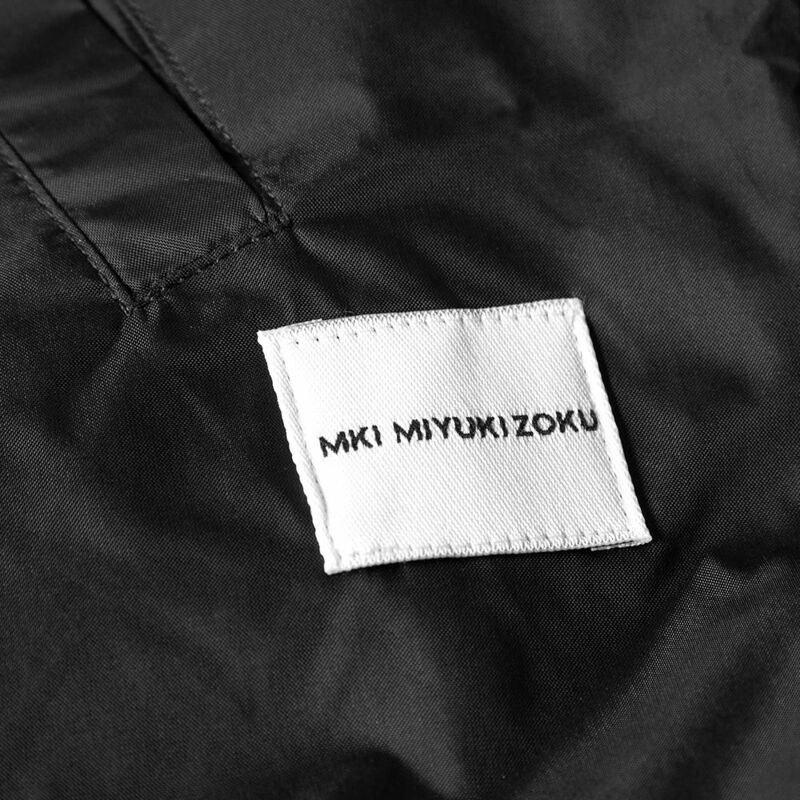 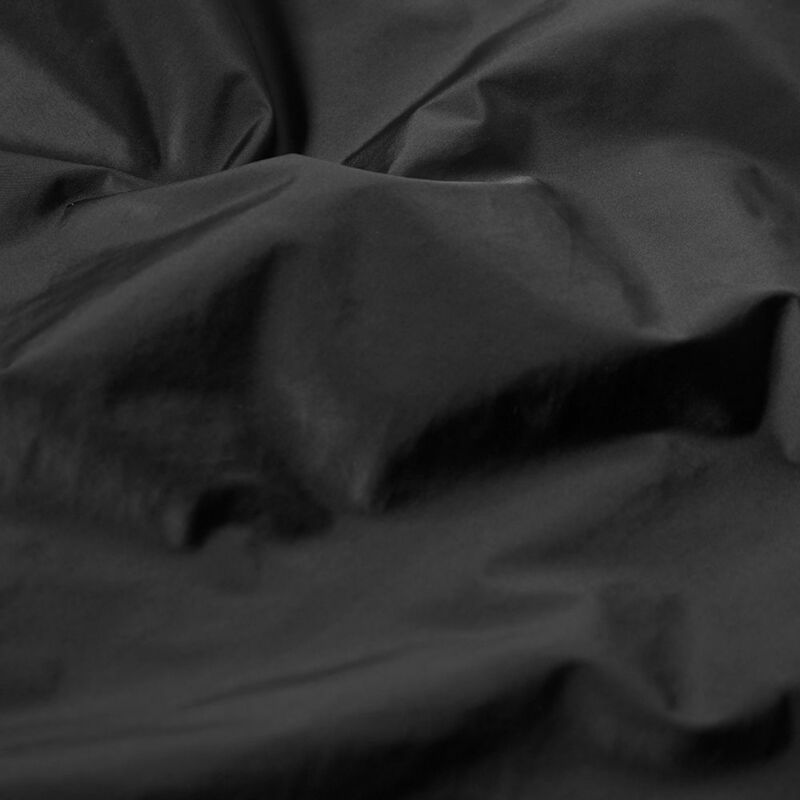 MKI deliver collections with a mind for both design quality and affordability, drawing influence from athletic apparel and forward-thinking Japanese youth cultures. 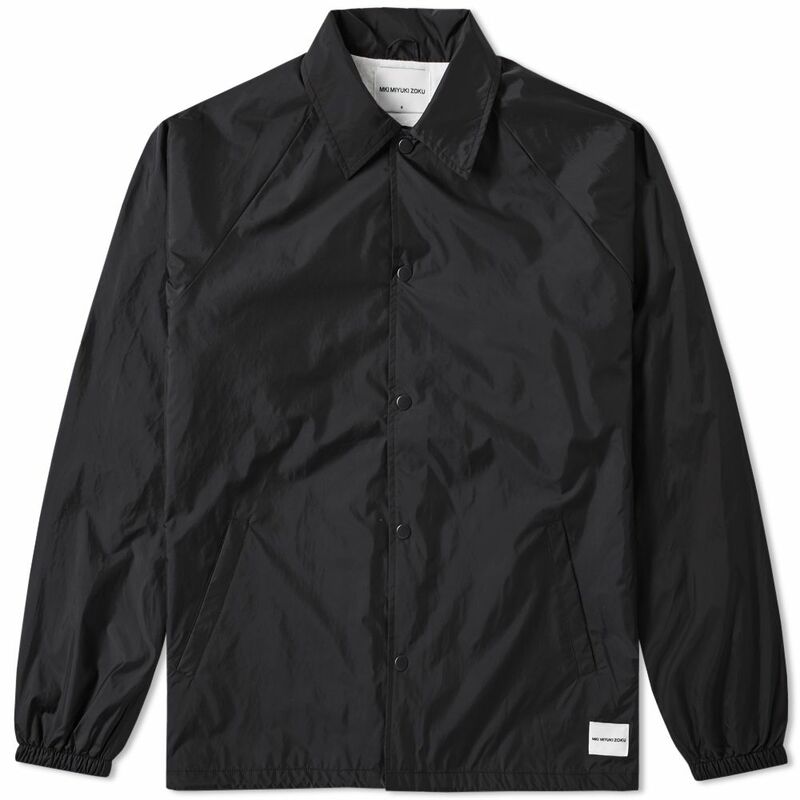 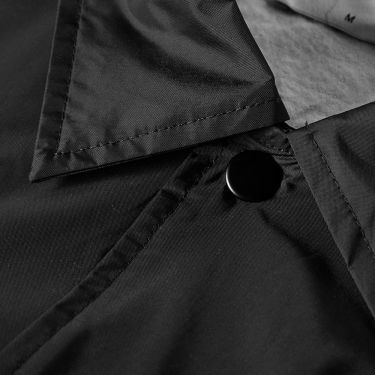 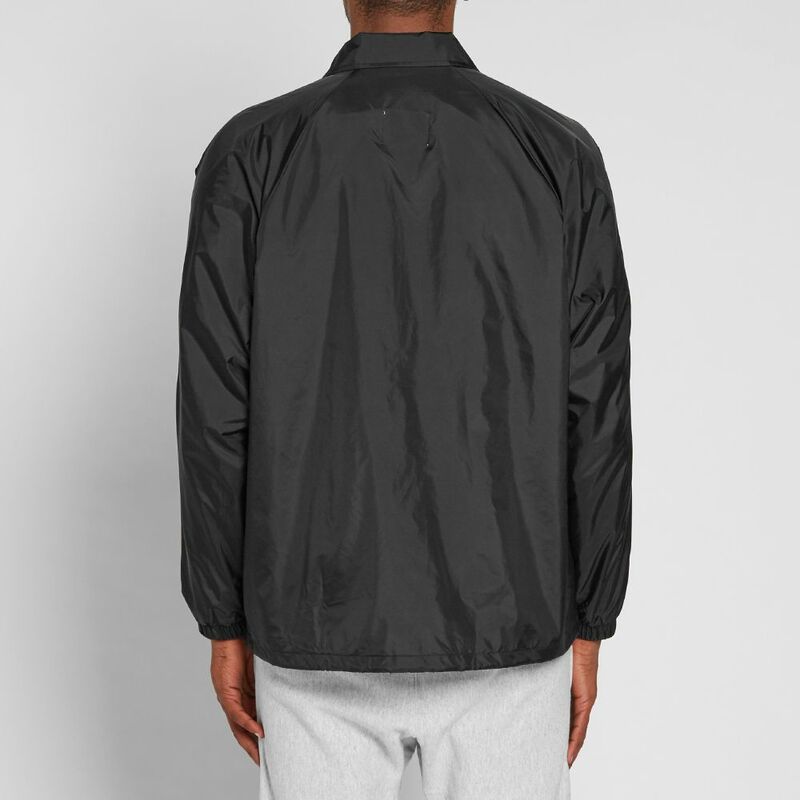 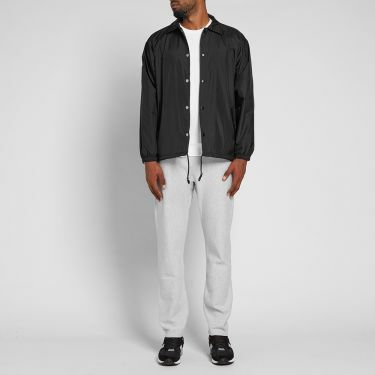 The Coach Jacket is a true classic, styled minimally with a snap front closure, two front pockets and finished off with a woven branded patch to the hem.